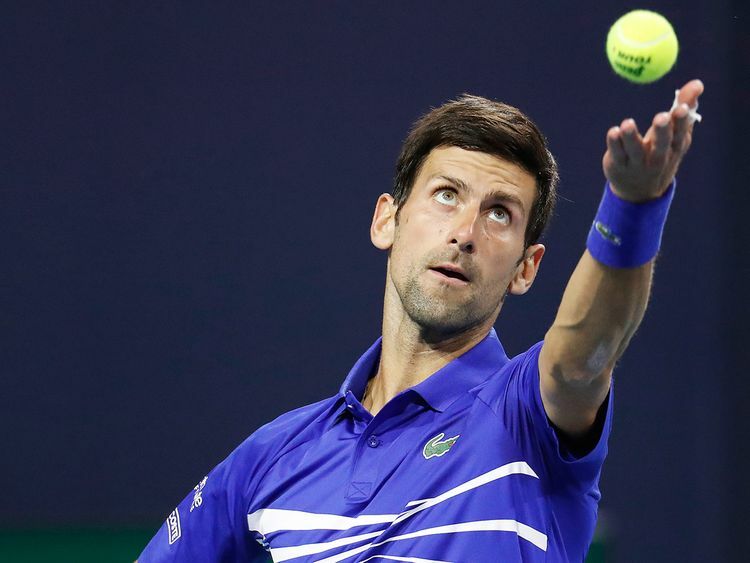 Miami: Novak Djokovic put his Indian Wells disappointment behind him on Friday at the ATP and WTA Miami Open with a ruthless 7-6 (7/2), 6-2 destruction of Australian Bernard Tomic to move into the third round. The Serbian world No. 1 endured a meek exit at the hands of German Philipp Kohlschreiber in the California desert but arrived desperate to land what would be a record seventh title in South Florida. “Everyone has nerves coming onto centre court regardless of how much experience you have and what your ranking is. You care about it and if you are nervous that means you care. Serena survived a second-set lull to beat Sweden’s Rebecca Peterson 6-3, 1-6, 6-1, and elder sister Venus also advanced with a 7-6 (7/4), 6-1 win over Spain’s Carla Suarez Navarro.